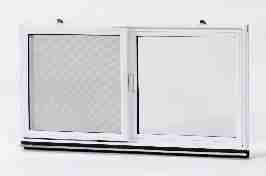 The Columbia Series 400A vinyl basement window is a insert with insulated glass. Expander allows for use in most poured in place steel bucks. Available in white vinyl only.